It is well suited for dry, itchy or inflamed skin. It is rich in essential fatty acids and vitamins A, B1, B2, B6, and E.
Throughout history, aloe vera has been known for its healing properties. 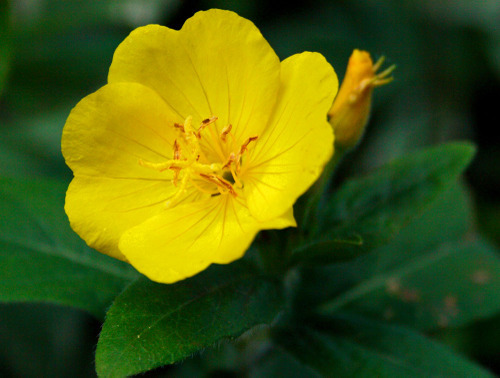 It acts as an anti-inflammatory, pain reliever, and also has an anti-aging effect on the skin. Aloe vera can reduce the irritating effects of the sun and also has been found to help accelerate tissue repair and normal cell growth. 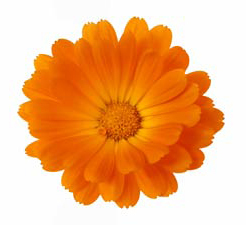 Calendula oil is most recognized for its ability to help heal wounds and abrasions. Good for dry, chapped and damaged skin. Is rich in fatty acids. Its very soothing and lubricating to the skin. 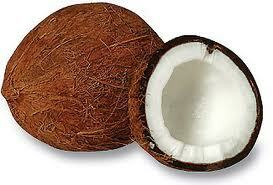 It is also good for keeping skin moist and good for hair. Bergamot: An anti-depressant, inspiring and uplifting. This sweet smelling oil provides muscle relaxation. 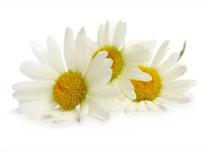 Chamomile: A softening agent for skin with calming and conditioning effects. Relaxing, soothing and hydrating. Clary Sage: Eases depression and has euphoric effects. It relaxes muscles and calms the nerves. 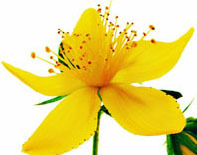 It strengthens and tones the skin, reducing wrinkles. Eucalyptus: A purifying and invigorating essential oil. Geranium: A soothing, mood-lifting and balancing fragrance. Lavender: Promotes a relaxing, calming, and balancing effect. Encourages new skin cell growth. Lemon: Uplifting, refreshing and cheering with antioxidant. 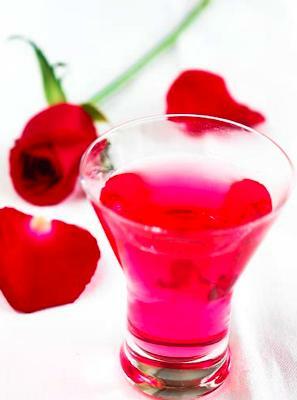 A cool pleasant fragrance that provides an anti-oxidant. Rosemary: Beneficial to skin for clarifying, invigorating, purifying and toning. 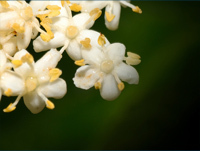 Sandalwood: An excellent cleansing astringent relaxing, centering, sensual. 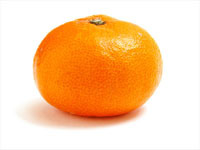 Sweet Orange: This refreshing oil is cheering and uplifting. Provides an anti-inflammatory effect. Involved in collagen formation. Grapeseed Oil – Rich in vitamins, minerals, linoleic acid and other essential fatty acids which help strengthen tissue cells and help preserve natural moisture of the skin. Good for dry, damaged or aging skin. Jojoba Oil – It is highly penetrating and closely resembles our natural sebum. It makes an excellent conditioning effect. 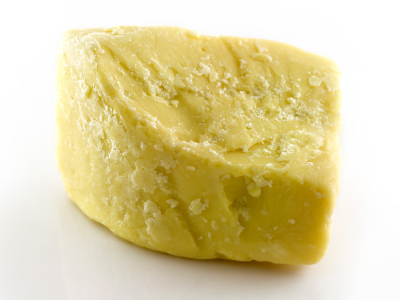 Macadamia oil has a high content of palmitolic acid and makes an effective antioxidant. Its good for dry and mature skin. The palmitolic acid protects the skin just like human sebum does. It penetrates and hydrates the skin. Pumpkin Seed – Rich in zinc and vitamins A,C,E and pumpkin seed oil is high in unsaturated fatty acids (60%). Contains Omega -3, Omega-6 fatty acids. 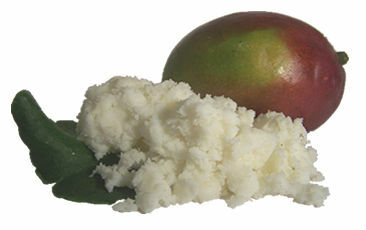 Virgin Coconut Oil – Rich in Vitamin E. Moisturizes and protects skin. Vitamin E – Is crucial to proper cellular function. 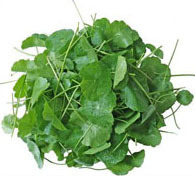 It protects and supports all physiological functions through its free radical scavenging activity. Vitamin E brings nourishment to the cells. It helps retard the aging of cells by assisting in preventing cellular oxidation. Aloe Butter aids in rapid hydration of dry skin and enhances moisturization. 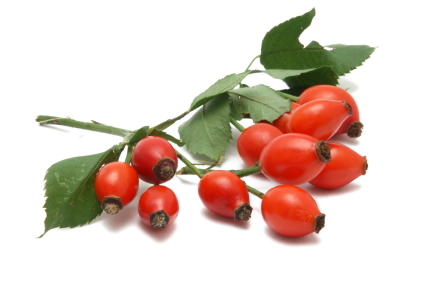 Strong antioxidant increases circulation on the skin. Tightens pores and gives healthy glow to the skin. Restores PH of the skin, soothes, heals and gives healthy glow to the skin. Is a natural secretion of honey bees. It has emollient, softening properties. Healing and soothing to the skin. Cornmeal is an abrasive exfoliating agent. Helps stabilize collagen and elastin by moderating activities of the proteolitic enzymes collagenase and ellastase. It also protects cells from oxidative stress and promoting microvascular integrity. 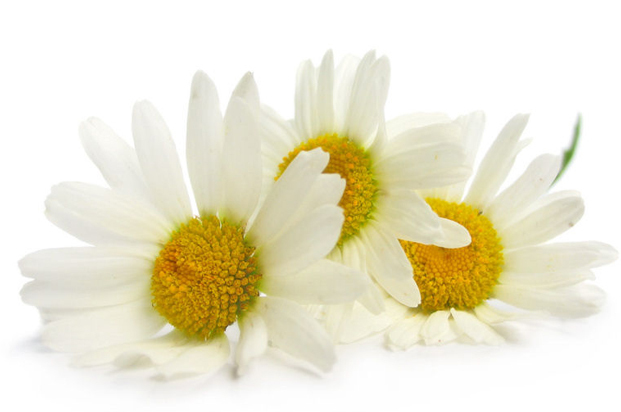 Due to antioxidant properties it helps minimize the appearance of pigmentation in sun-exposed skin. Grapefruit seed extract is citrus seed based, anti microbial and used as a preservative in skin care products. Green tea leaf is rich in polyphenols and is now being promoted in skin care for its powerful antioxidant property that helps rejuvenate the skin, prevent damage from the sun and promote elasticity. Green tea has been shown to reactivate dying skin cells thereby improving the condition of the skin. Honey is a natural antiseptic. Honey attaches to the dirt from skin pores and takes dead skin cells from the surface of the skin. Natural skin cleanser and softener. Stimulates growth of new cells. Takes pigmentation from the skin. Improves firmness of connecting tissue. Pearl powder is ground real pearls. This unique powder consists of a high quality minerals, which gives skin firmness and vitality. Powdered salvia has an uplifting property, helping to improve circulation of the skin. Powerful Vitamin E used as a preservative. Umino shizuku is sea weed from Okinawa Japan. 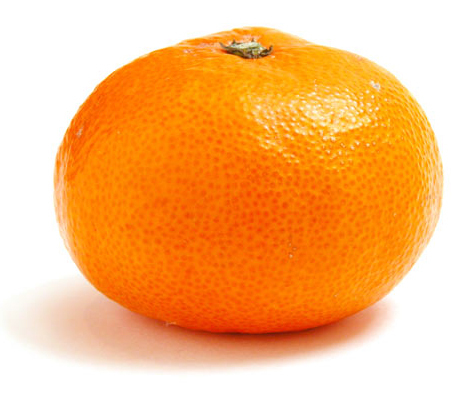 Known as rich in minerals and vitamins. 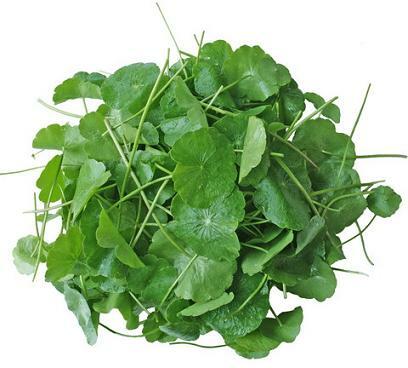 This is a very popular herb known for its rejuvenating effects on the skin and anti cancer activities. On the skin it works like reconstruction of the cells which appears more vibrant and energized. Gives skin “porcelain” type of look like Okinawa women have.